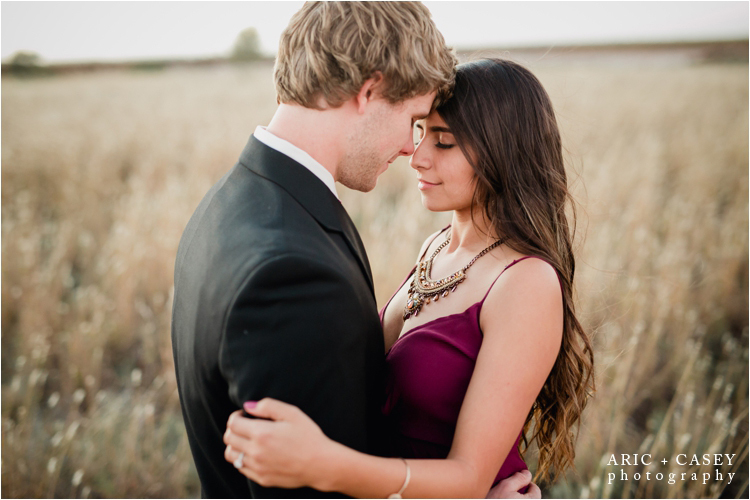 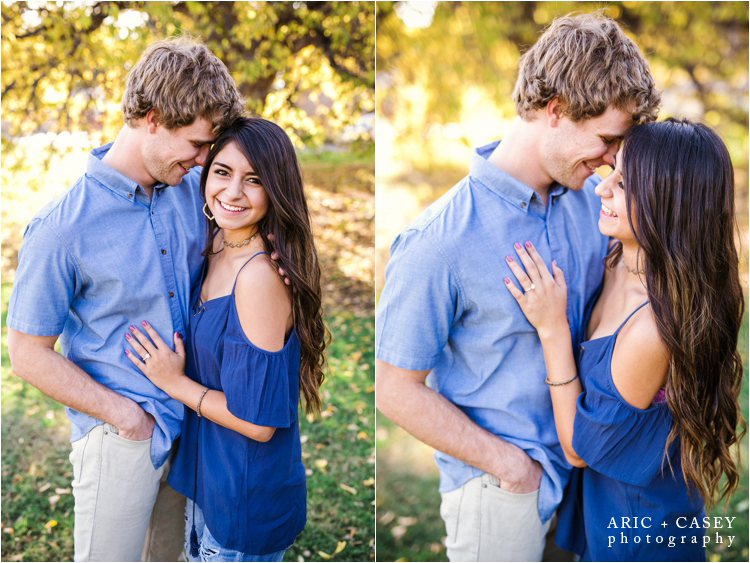 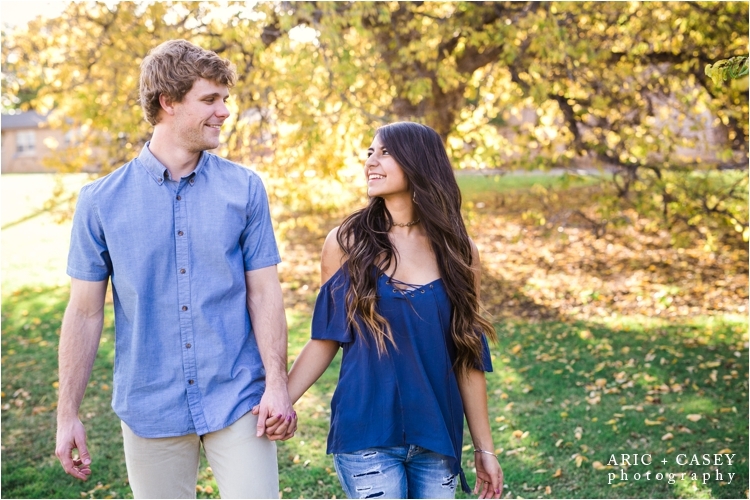 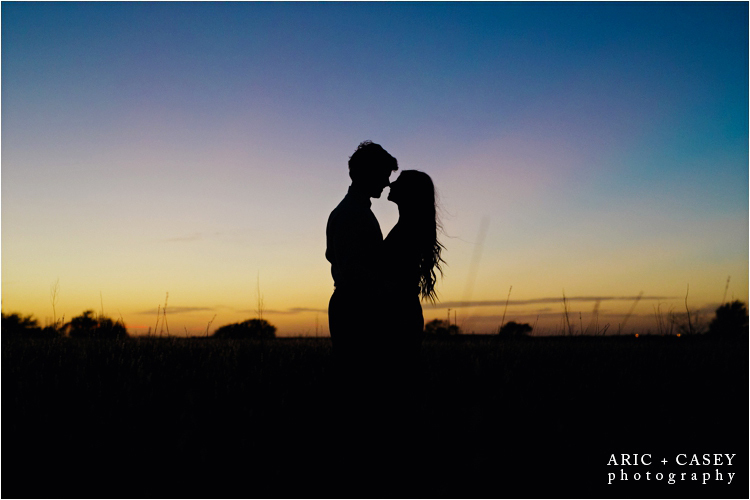 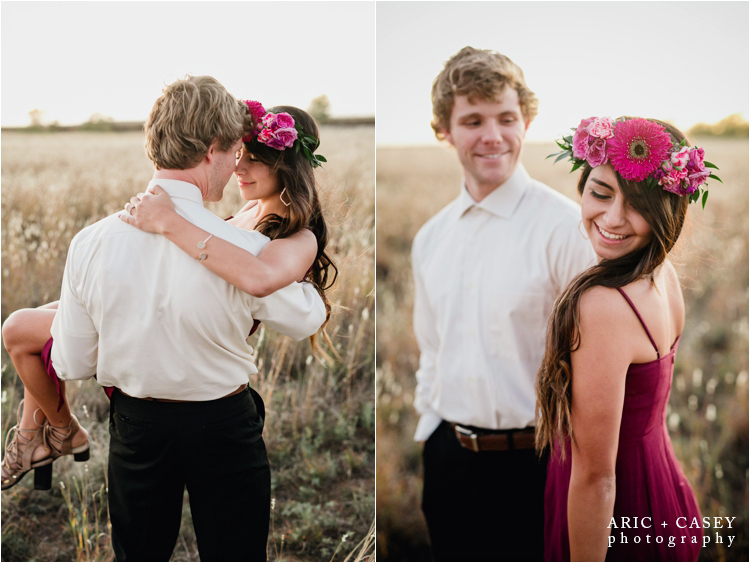 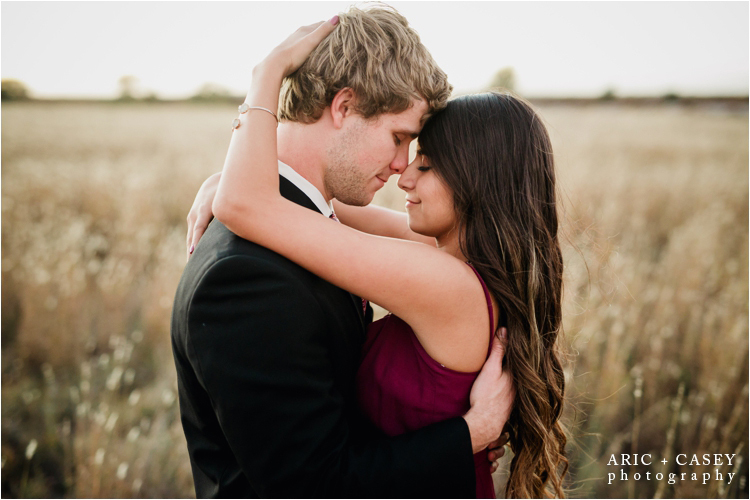 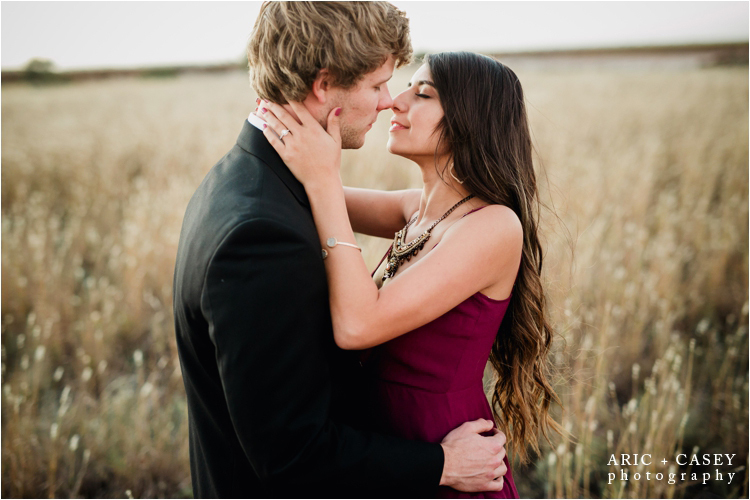 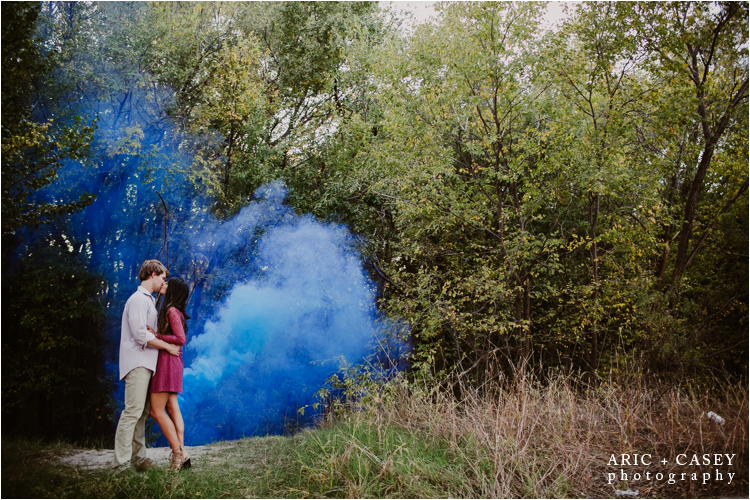 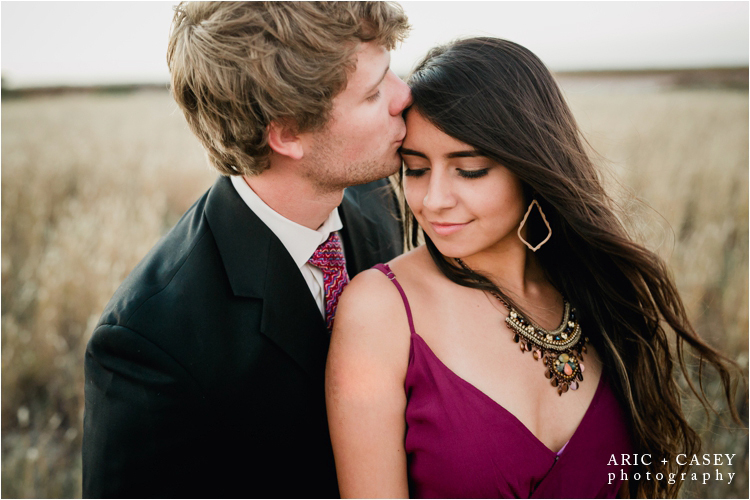 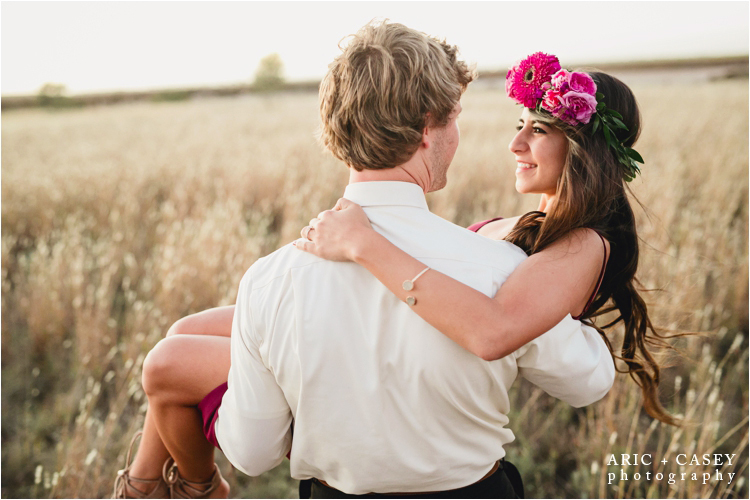 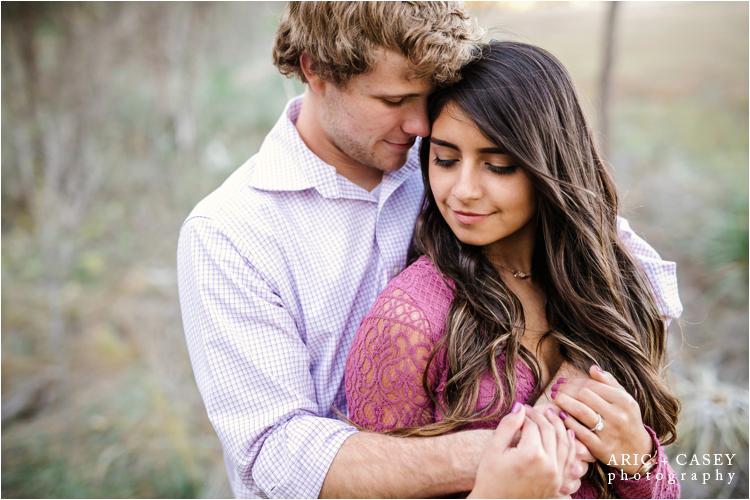 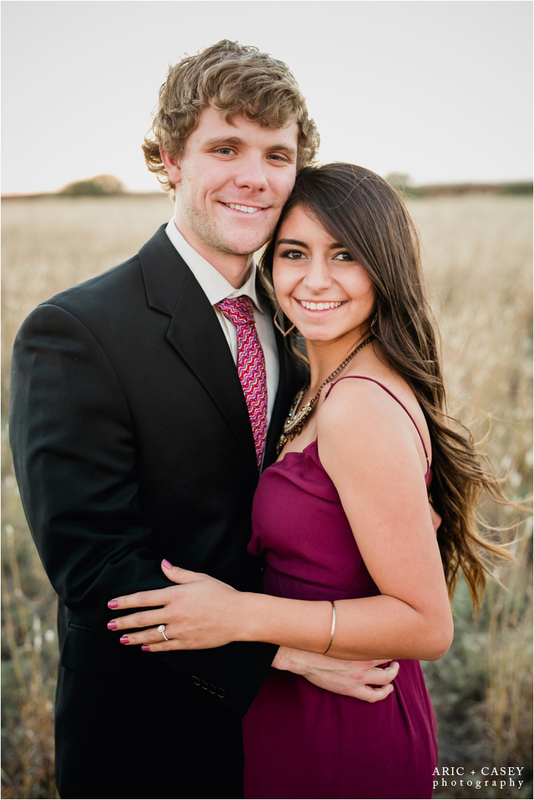 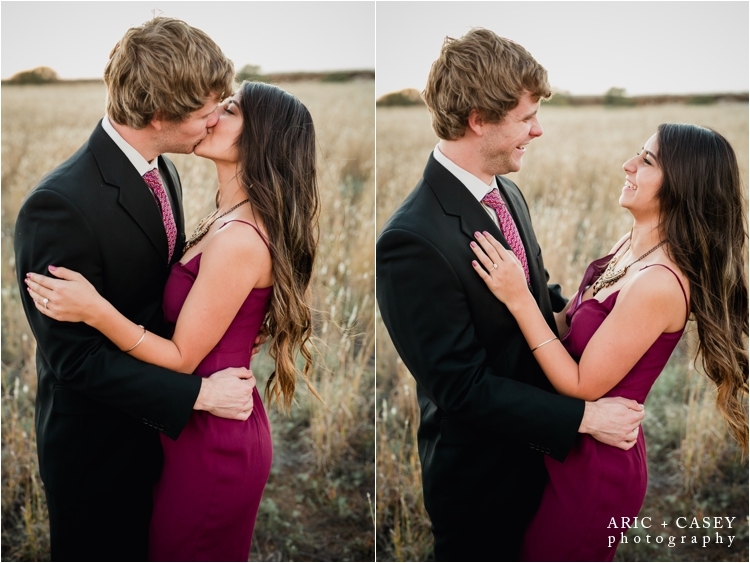 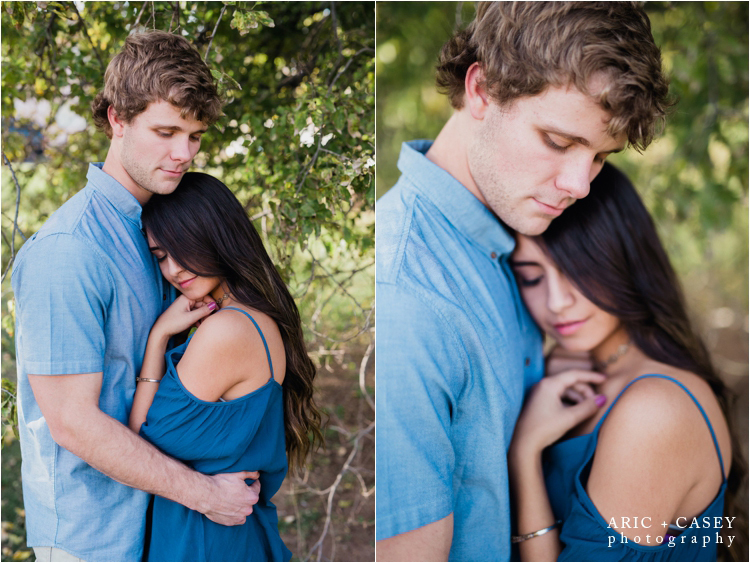 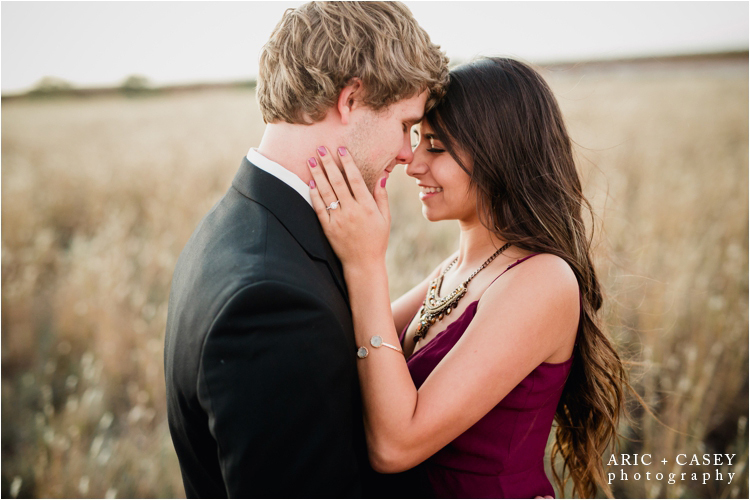 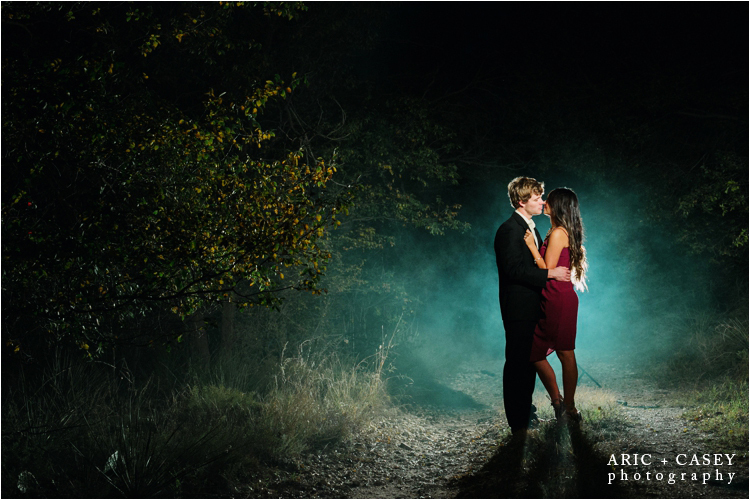 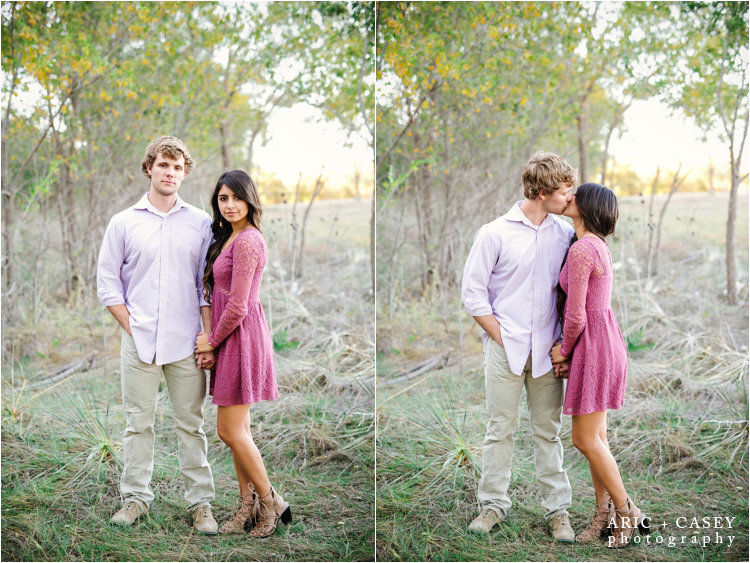 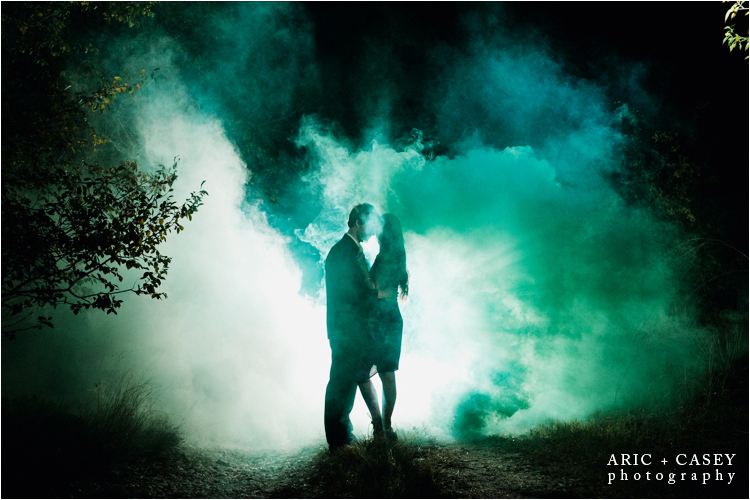 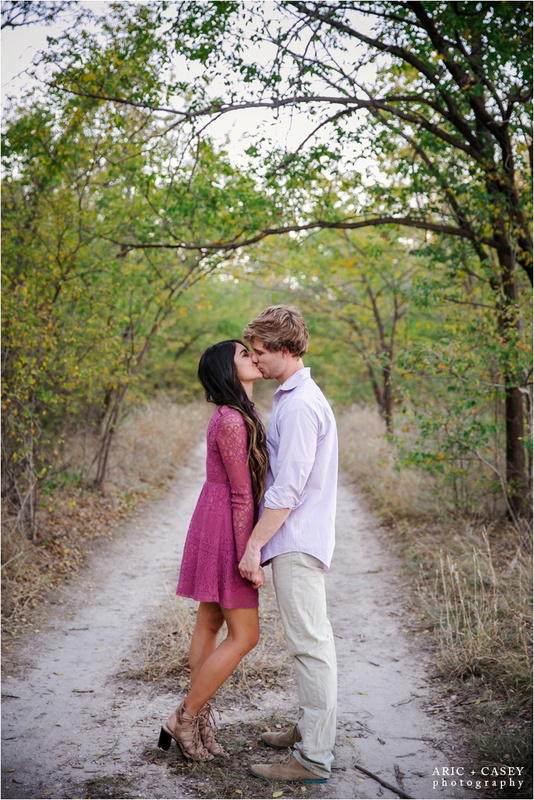 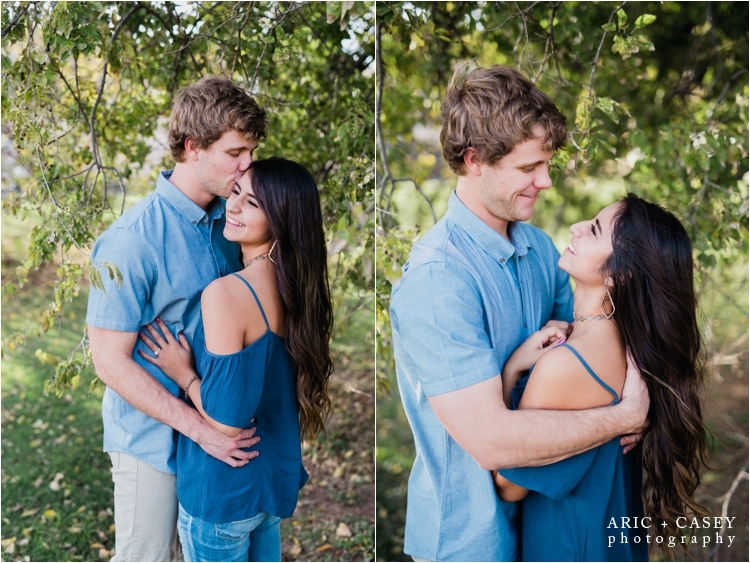 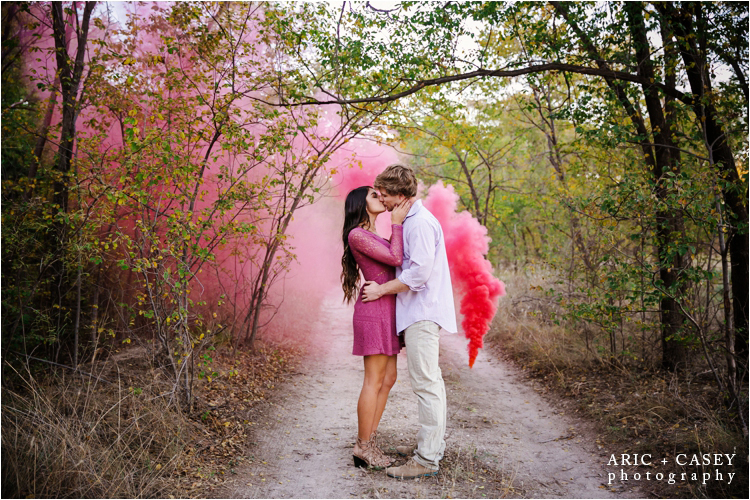 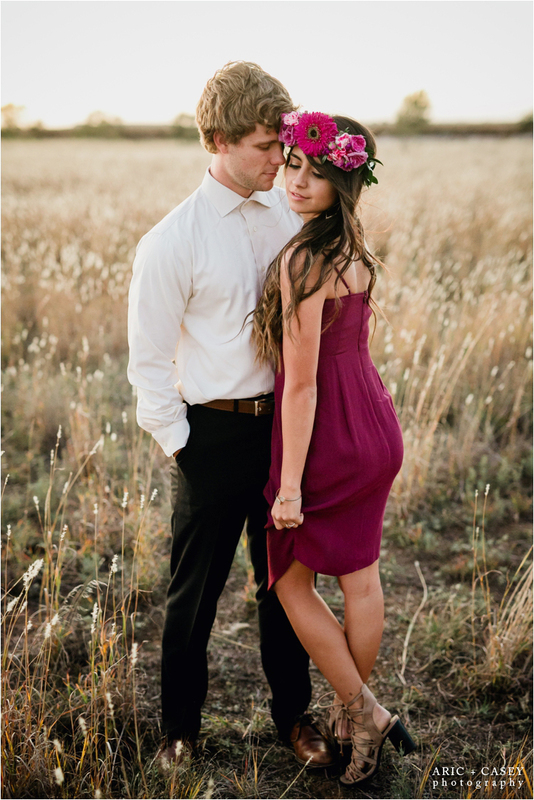 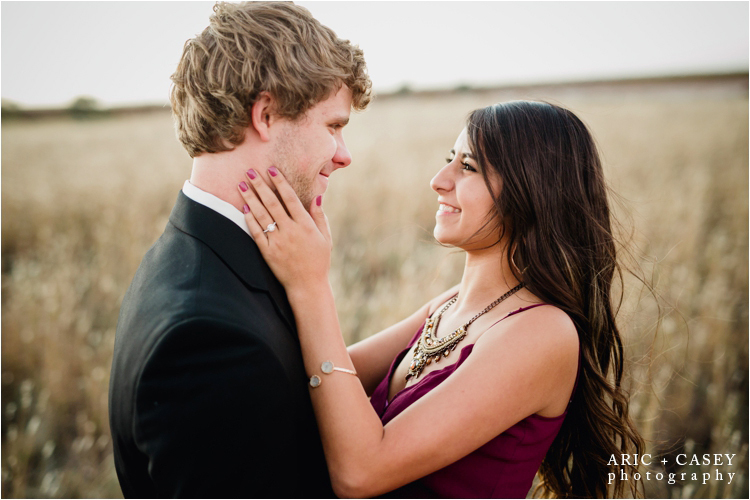 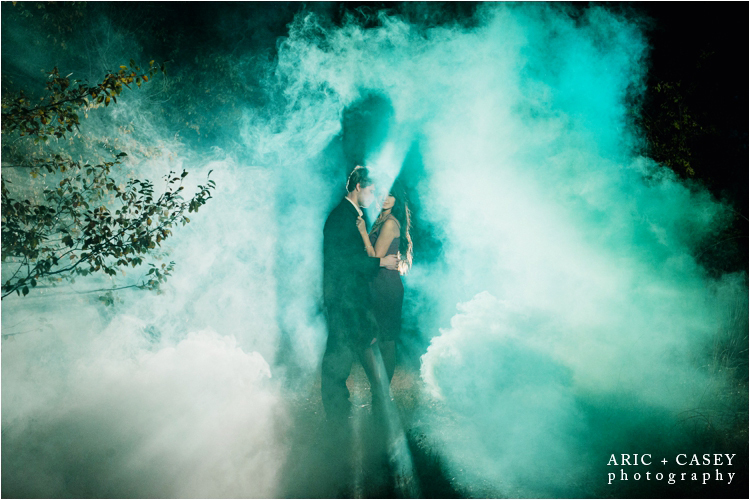 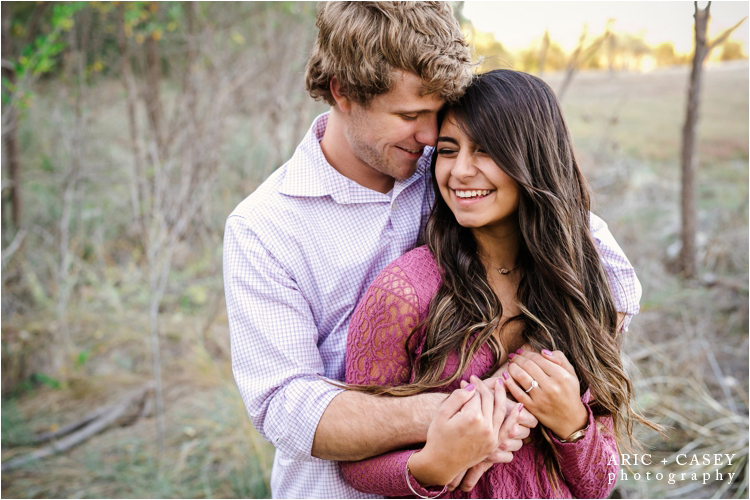 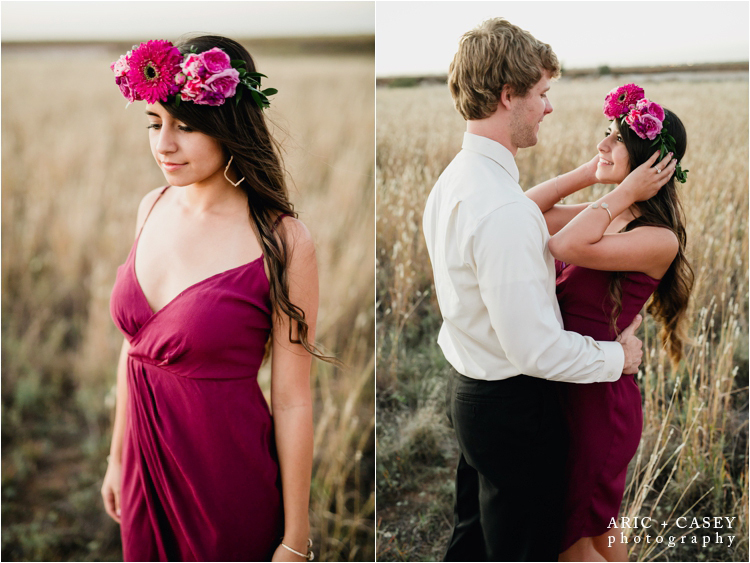 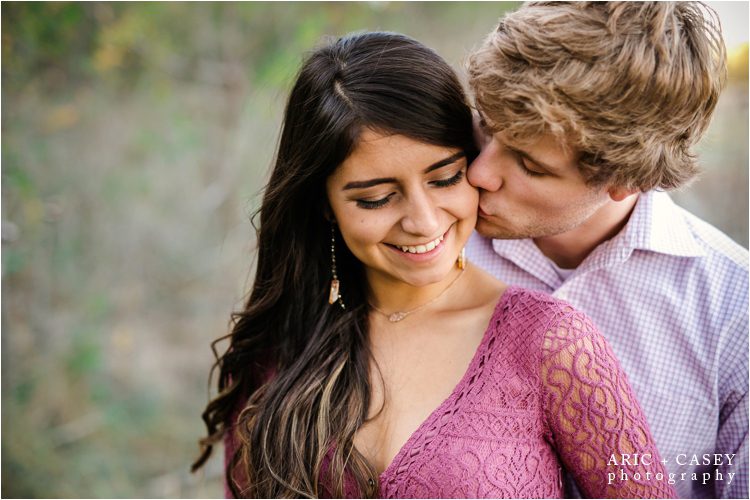 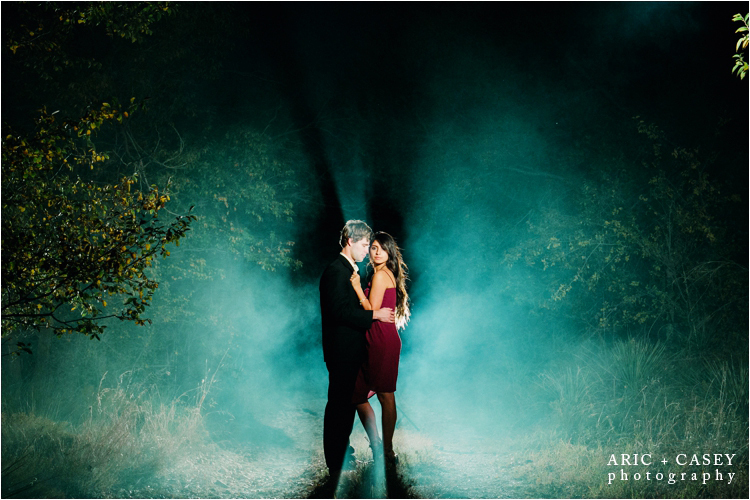 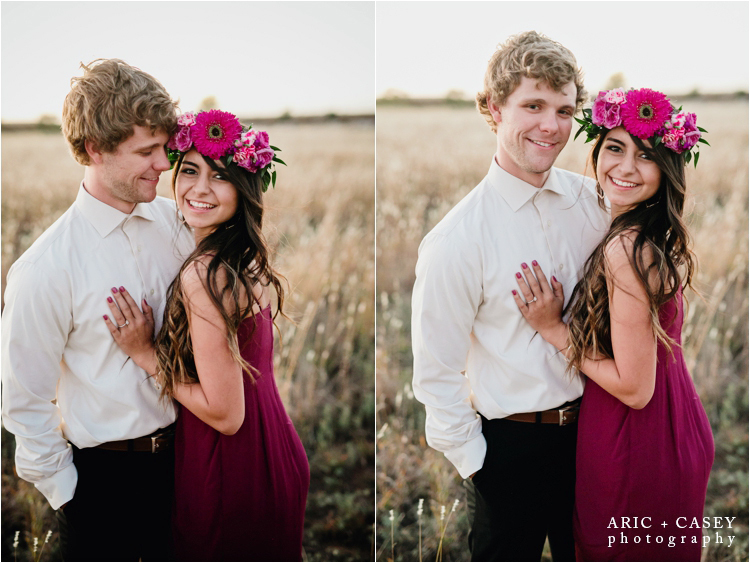 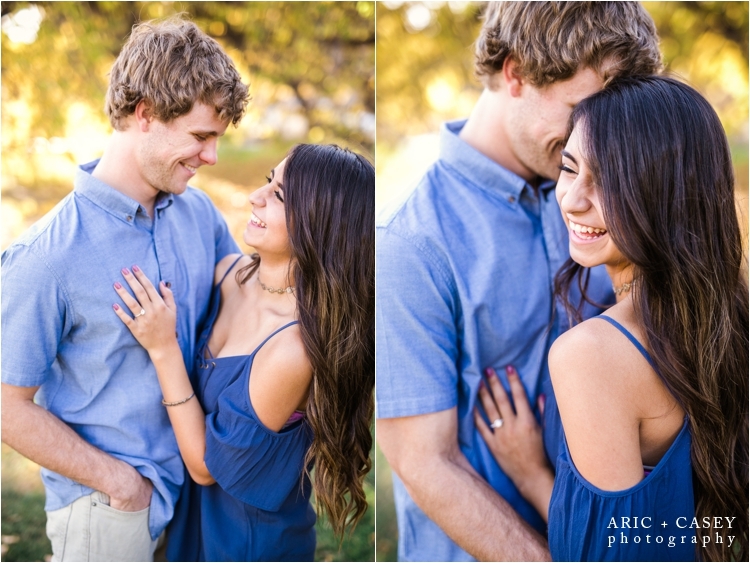 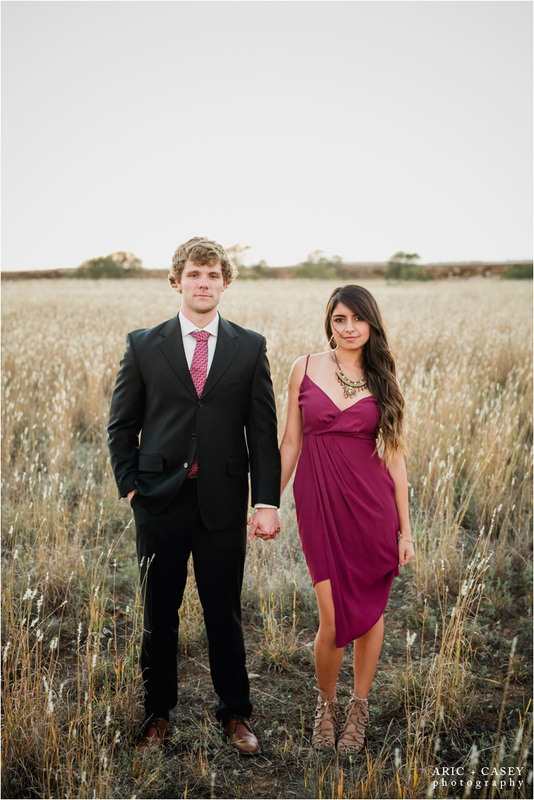 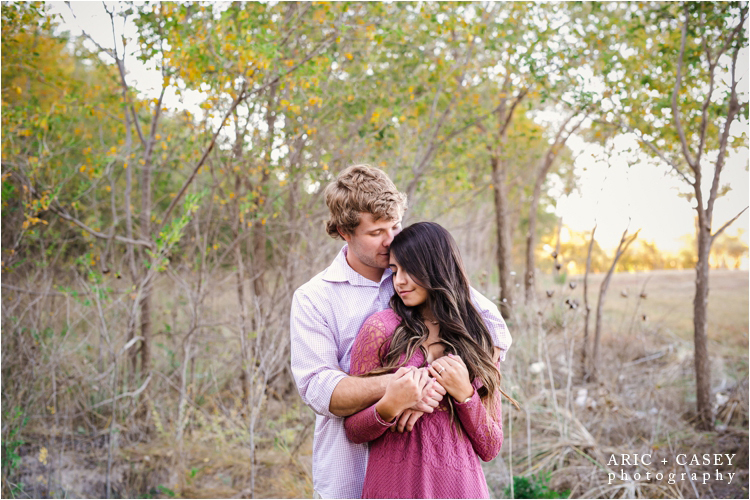 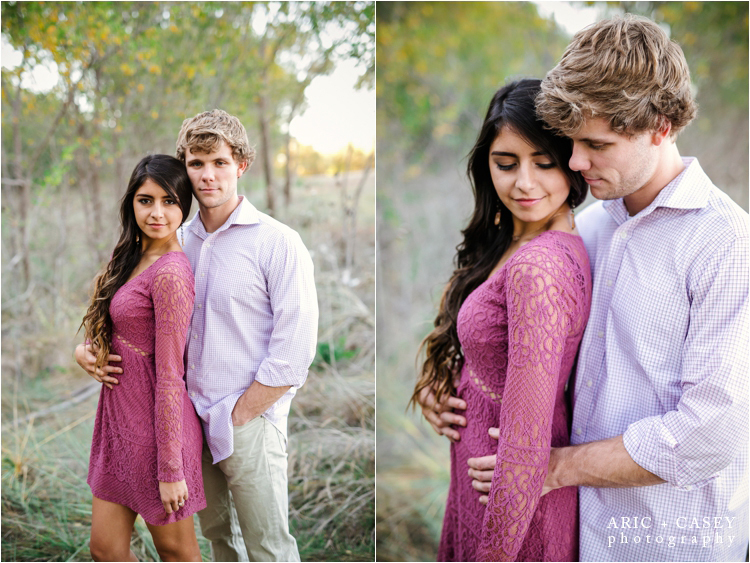 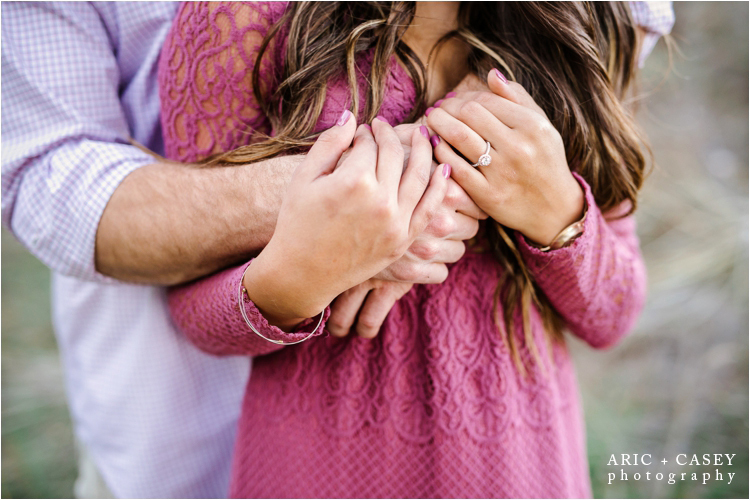 Brittany & Konner had so many fun ideas for their shoot! 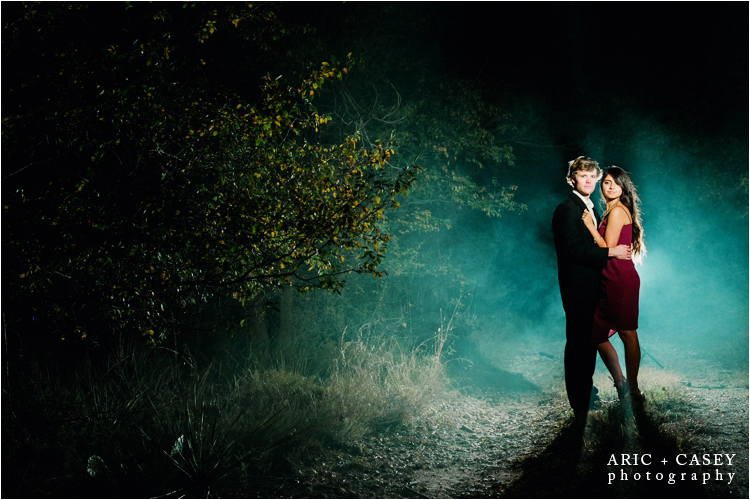 We always encourage our clients to think outside the box and do something fun and different for their shoot! 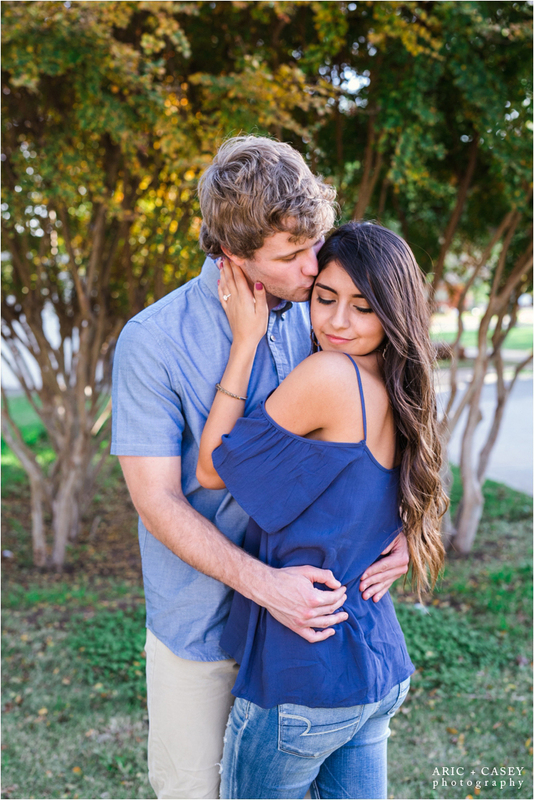 How many times during your life do you get to hire a photographer and get really great photos of you and your loved one? 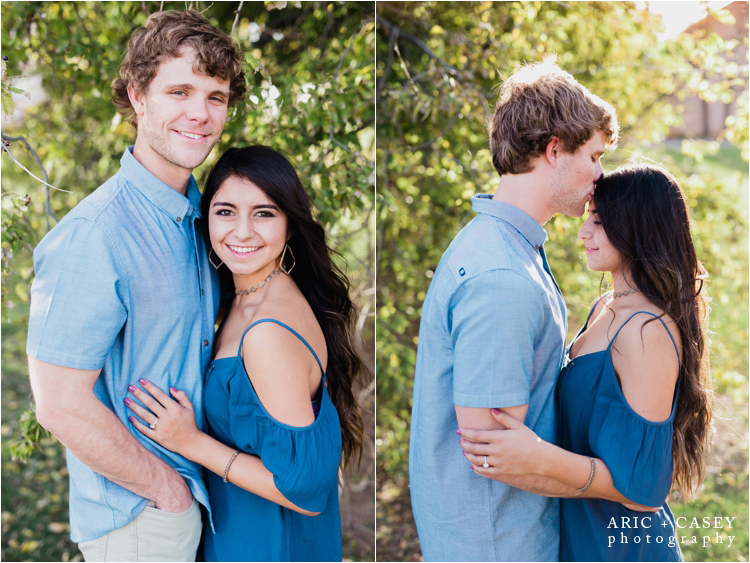 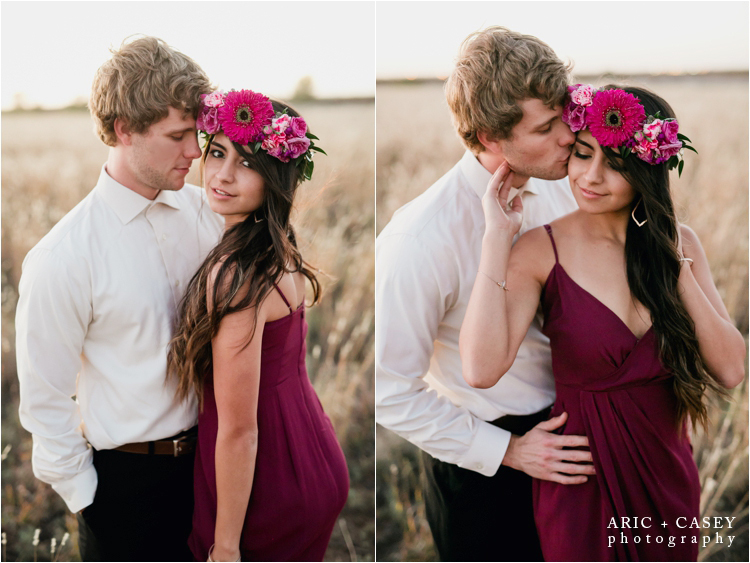 I’ll admit, sometimes props can be cheesy, but Brittany’s props were unique and added to the overall romance of their shoot! 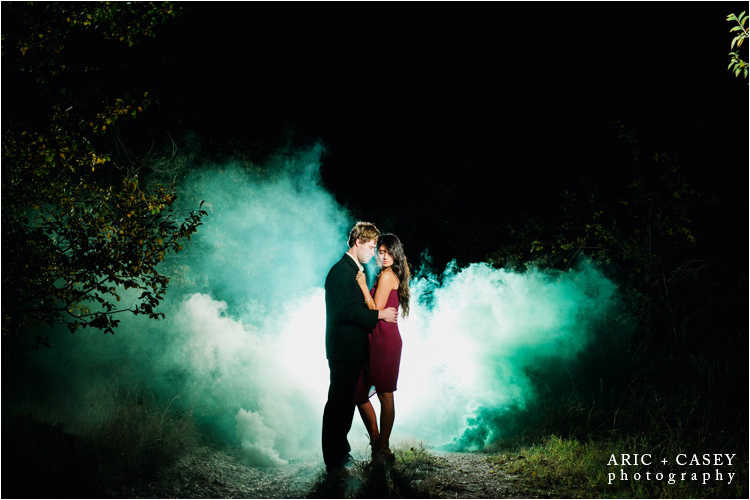 If you’ve got ideas don’t be afraid to let us know or if you don’t have any ideas at all, but want to do something to add a little spice to your shoot we’re happy to help!